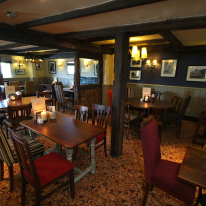 Chef & Brewer are a collection of modern British country pubs that know a thing or two about great food and drink. Their food is rooted in traditional British cuisine but the chefs showcase a modern flair with the dishes they create. 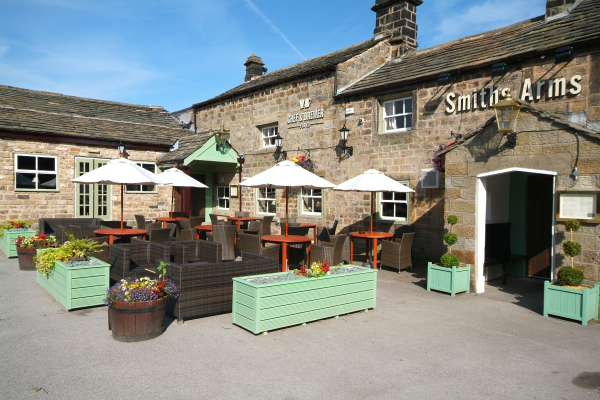 Surrounded by the rugged beauty of the North Yorkshire countryside, The Smiths Arms is a charming country pub with a secluded beer garden that captures the sunshine, and warm, welcoming open fires to stave off the wintry weather. Second visit to the Smith's Arms. Food was good value on the set meal, wide choice on the a la carte. 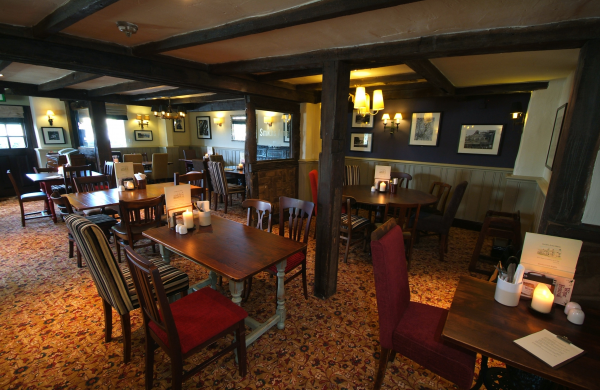 Staff were cheerful , attentive and responsive.The atmosphere was very good, just like a good country pub.Well worth a visit.